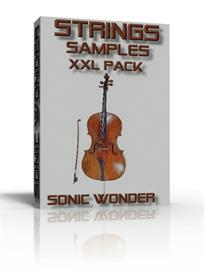 Buy and Download > Description This rarely seen monster analog synth is by far one of the fattest and nicest vintage synthesizers. 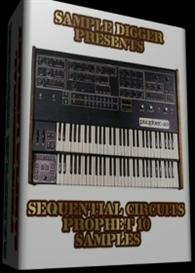 The Prophet 10 is simply two glorious Prophet 5 synthesizers stacked together. That gives 10 voices with 20 of Sequential''s unique analog VCO oscillators at 2 per voice for a big fat analog dream! The Version 1 series suffered from major overheating and unstable tuning problems making it clumsy and unreliable to use. It also had a standard 61 note keyboard and looked just like the P5. 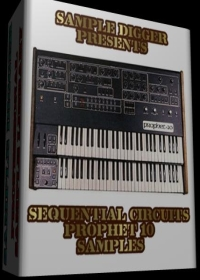 The Prophet 10 is a truly fat and classic analog instrument. 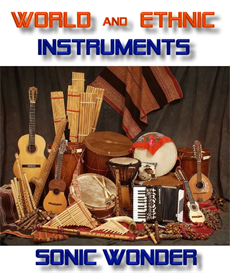 Used throughout the 1980''s and on into the 90''s by names like Tangerine dream, The Orb, The Who, Vangelis, Genesis, the Human League, and filmmaker/composer John Carpenter.